Super Bowl weekend, and no superheroes in sight! Pick Of The Week goes to Jeff Lemire for Sweet Tooth #30 (Vertigo)! Fast Five picks include O.M.A.C. #6 (DC), Locke & Key: Clockworks #4 (IDW), Animal Man #6 (DC), The Strange Talent of Luther Strode #5 (Image), and Swamp Thing #6 (DC). 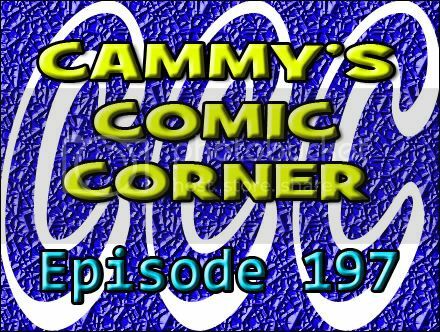 This entry was posted in Cammy's Comic Corner and tagged Animal Man, clockworks, Dan Didio, DC, gabriel rodriguez, idw, image, Jeff Lemire, joe hill, john paul leon, justin jordan, Keith Giffen, locke & key, marco rudy, omac, scott koblish, scott kolins, Scott Snyder, strange talent of luther strode, swamp thing, sweet tooth, tradd moore, travel foreman, Vertigo by Cameron. Bookmark the permalink.